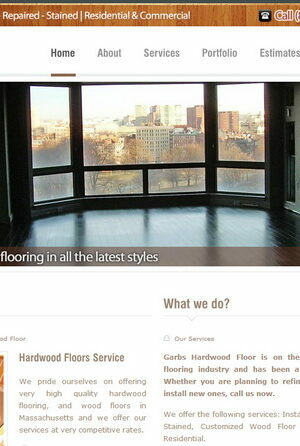 Garbs Hardwood Floor is on the cutting edge of the hardwood flooring industry and has been a staple to Massachusetts areas. Whether you are planning to refinish your existing wood floors or install new ones, Garbs Hardwood Floor service is the only call you need to make! We specialize in hardwood floor refinishing but also offer a full range of services to accommodate your hardwood flooring needs in Massachusetts. This includes: floor installations, exotic woods, fir floors, stains, board replacement or weaving, and top-nailed floors. 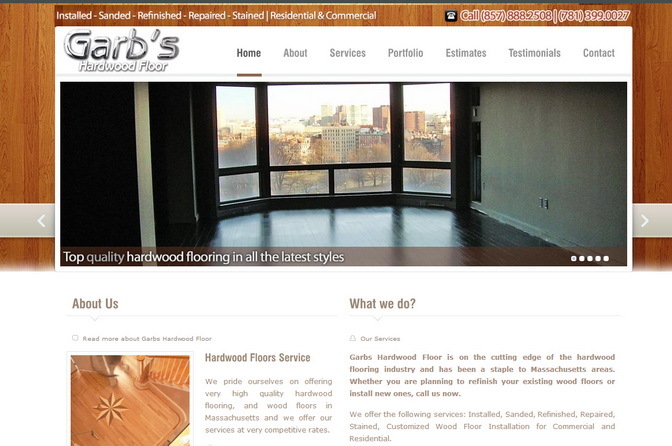 Garbs Hardwood Floor is ready to handle your project! We also offer a variety of different finishes from the traditional Swedish to the less toxic yet highly durable Waterborne finish.